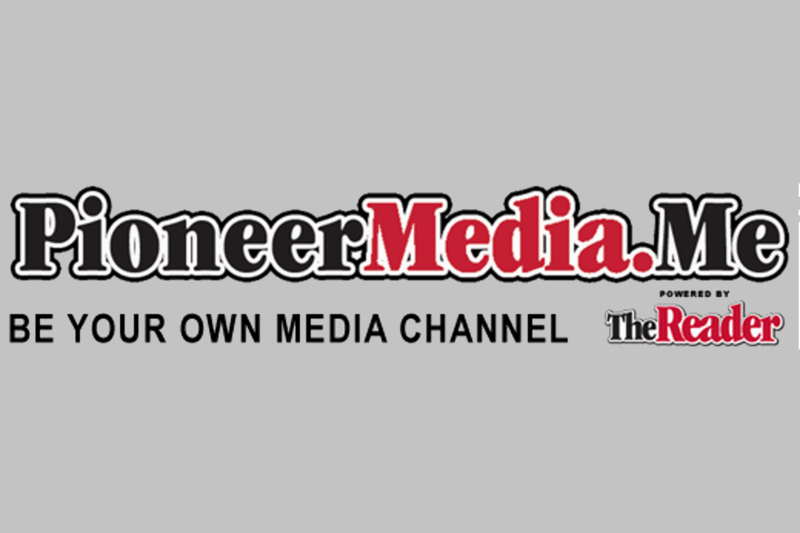 Pioneer Media has improved the online presence of many businesses, both big and small. We vastly increased the customer base of each. Do you want to know how these businesses increased their online impact? Below are case studies from a select few of those companies we helped. We can offer the same measurable results to your business.